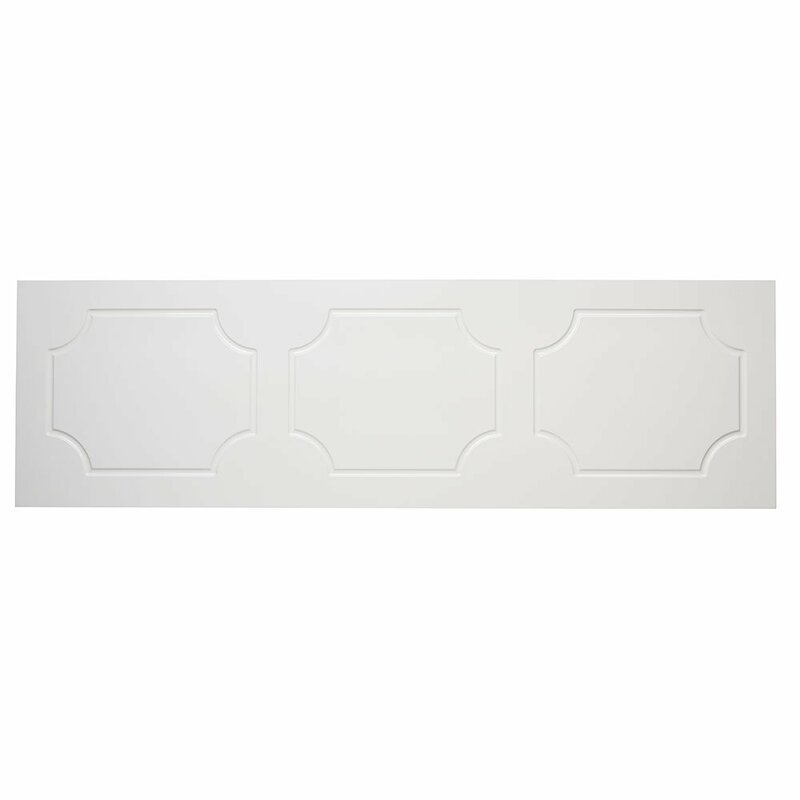 The Tavistock Milton MDF Front Bath Panel 515mm H x 1600mm W - White comes from the stylish model from the Milton collection of Bath Panels. The Milton panel offers the perfect finishing touch for those wanting a more traditional look for their bathroom. Supplied complete with an exceptional 1 year guarantee for total peace of mind, you can be assured that you are receiving an item of the highest quality.